Fiber on Main, located on Main Street in the hamlet of Hurleyville, NY, is home to various fiber art workshops and classes – from beginning knitting and weaving, to upcycled basket making and needle felting workshops. The studio is a community space where all levels interested in textile and fiber arts can come to learn and show off their creative stitchery sides. 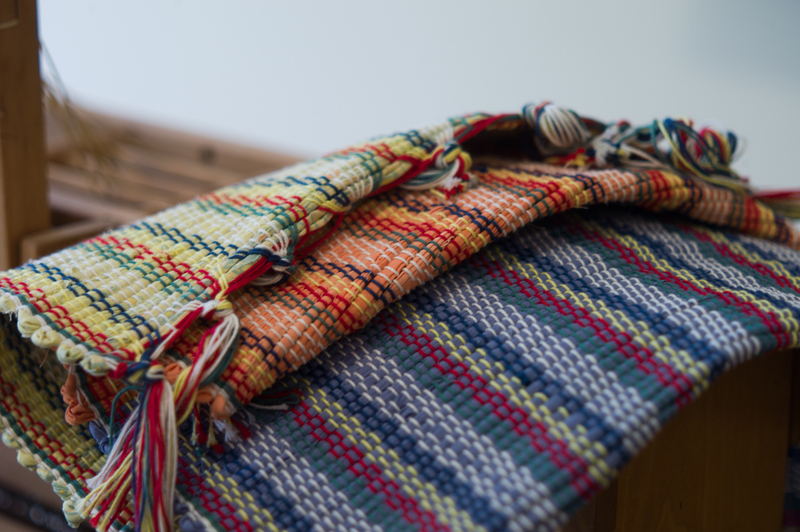 Our workshops and classes are open to the public and we offer local yarns, small looms, and carry a supply of Knit Picks Knitting Needles in our studio. Founded in 2016, many individuals have visited our collaborative working space, helping to weave the fabric of our community together.